What are the Different Types of Plumbing Products? A special solvent cement is used to connect PVC pipes. 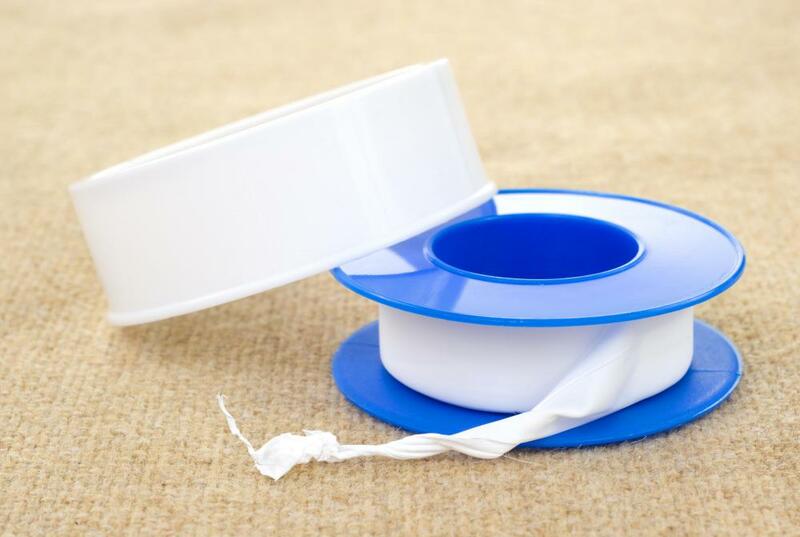 Plumber's tape is used to seal a joint between two pipes. 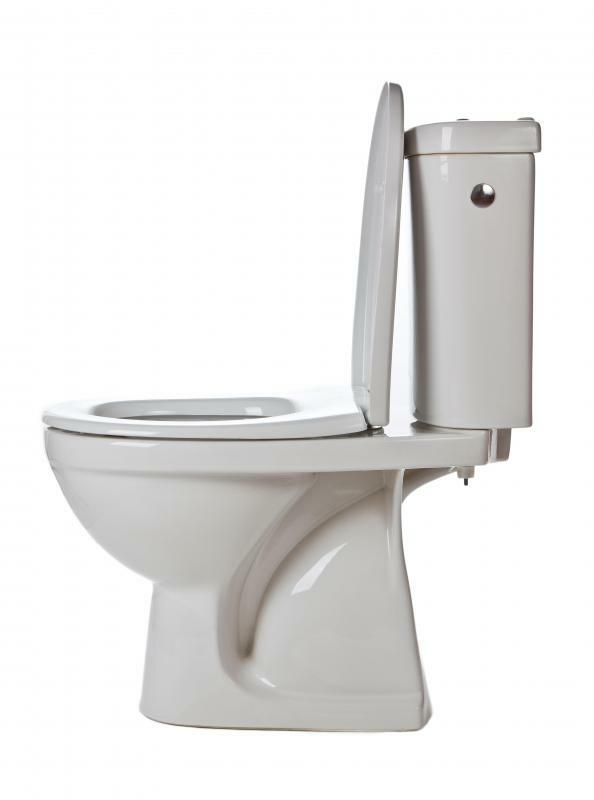 Plumbing products include fixtures like toilets and the parts that go into them. The phrase plumbing products generally refers to any material that is related to the field of plumbing. 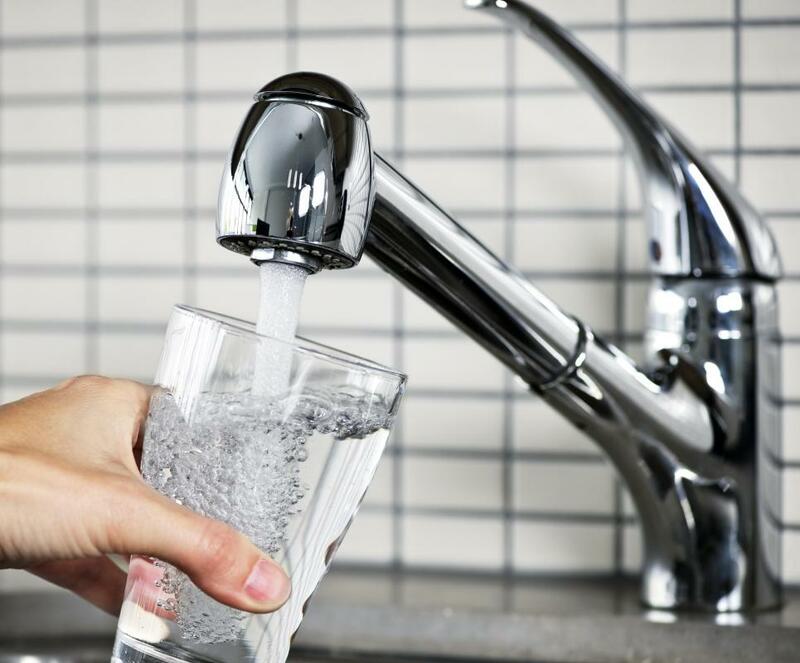 Plumbing most commonly means the systems of pipes and fixtures used to distribute water and dispose of waste in a building or other structure. Some examples of plumbing products include these types of pipes and fixtures. They may also be used to describe any type of tools used by a plumber. The word plumbing comes from the Latin plumbum, which means lead, a word that also was used by the ancient Romans to refer to pipes. Typically, a pipe is considered to be the most basic plumbing product. Pipes are used to transport potable water or dispose of waste. These pipes normally are connected together in an efficient manner to form a plumbing system. 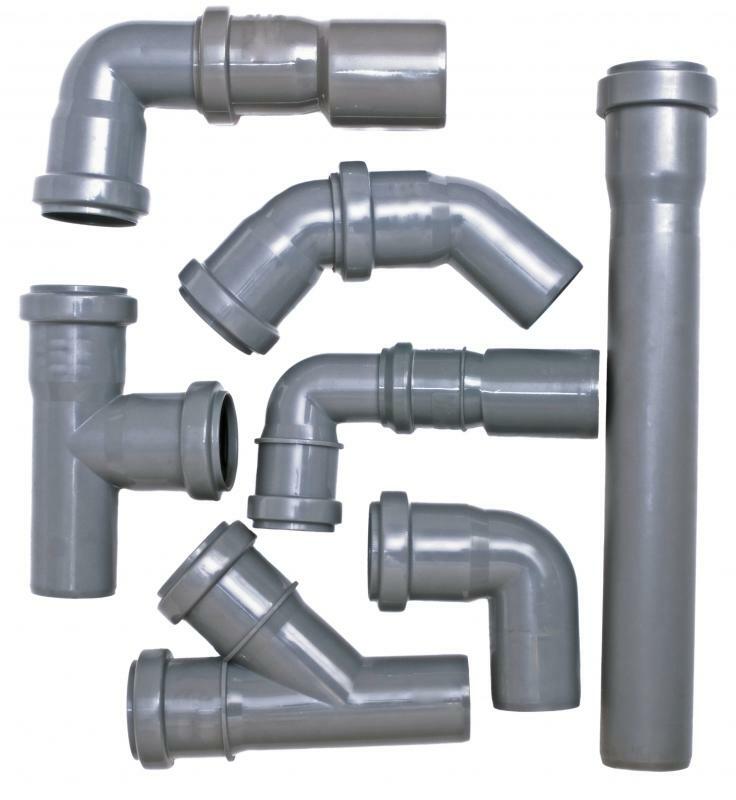 Many different types of pipes made of all sorts of materials are available on the plumbing products market. 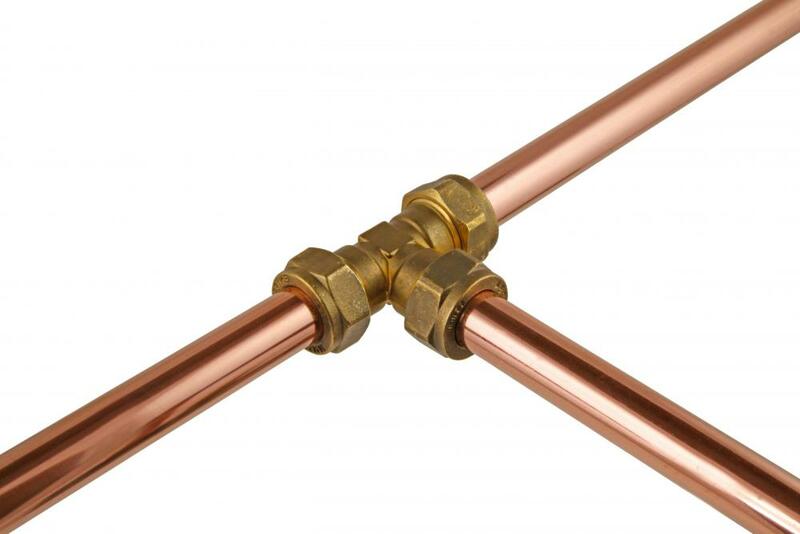 Copper pipes are a common plumbing product that is used for the supply of hot and cold water. It is generally well-regarded by plumbers because it is lightweight, durable, and resists corrosion. Polyvinyl Chloride (PVC) pipes are white in color and normally are used for the transportation of cold water only. Acrylonitrite-Butadiene-Styrene (ABS) pipes are generally black in color and are used for the transportation of waste. 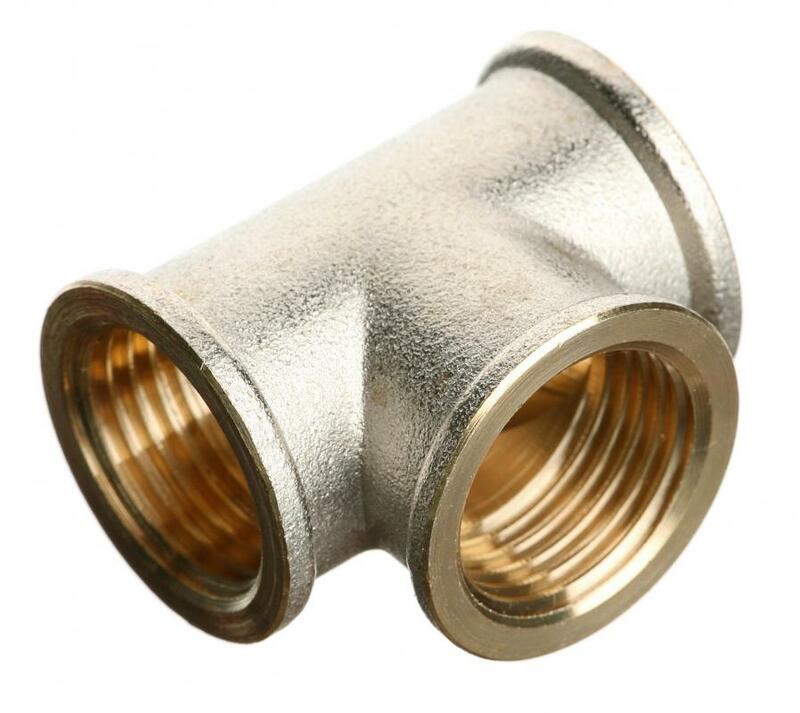 Fittings are products that generally are used to connect straight pieces of pipe or to control the distribution of water. Common examples of fittings include elbows, which change the direction of the pipe, normally at measurements of 45 degrees or 90 degrees. Valves are devices added on to pipes to control the flow of water. A faucet is a type of valve that regulates the release of liquids. It is usually found in kitchens, performing functions like allowing for the dispensing of water into a sink. Plumbing products may also refer to normal household items such as toilets, sinks, and bathtubs, or the specific parts that make up these items. This can include anything from a toilet seat to shower curtains to shower heads. Equipment to regulate the functioning of the plumbing system, such as pressure regulators, is another example of plumbing products. Plumbing products can also be an important part of the aesthetic look of a living space. Many plumbing suppliers and manufacturers have their own Internet sites. Browsing through these sites may give you a good idea about some of the different types of plumbing products. This can help familiarize you with the wide variety of available options. What are the Different Types of Plumbing Equipment? What are the Different Types of DIY Plumbing Projects? What are the Different Types of Plumbing Parts? What is a Sanitary Tee? What are the Different Types of Home Plumbing? What is a Return Bend? 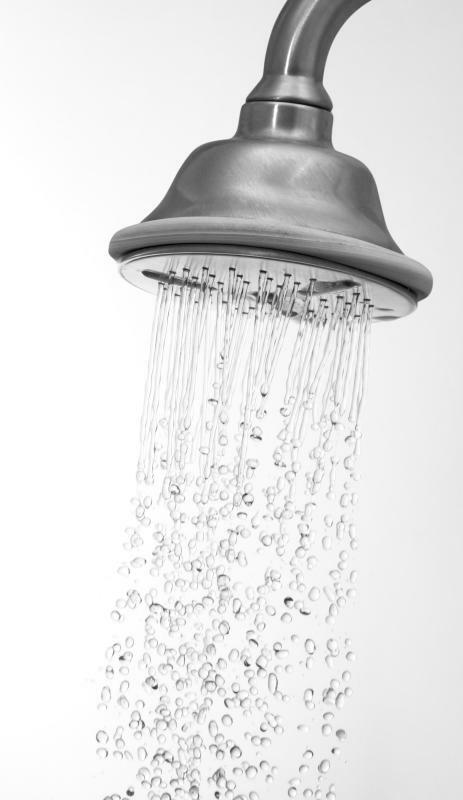 What are the Different Types of Plumbing Fixtures?